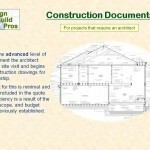 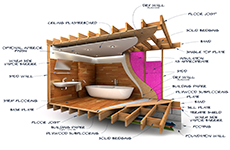 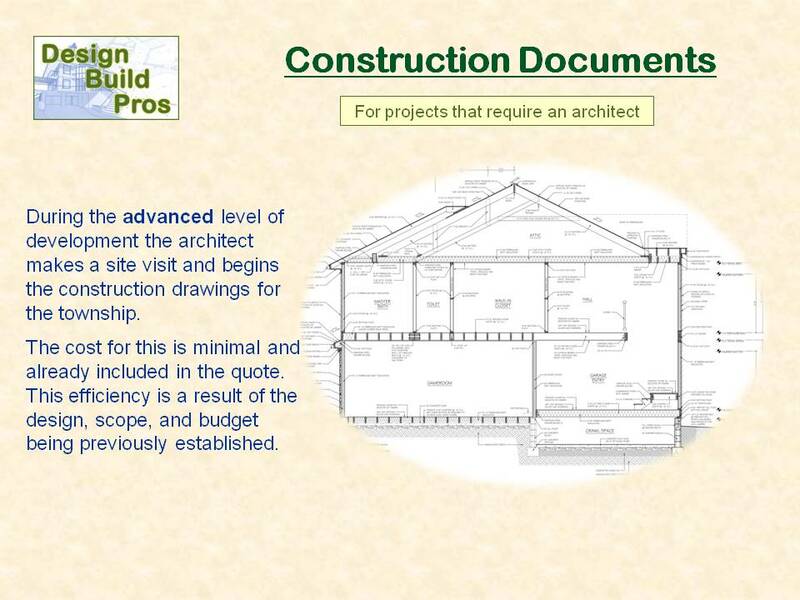 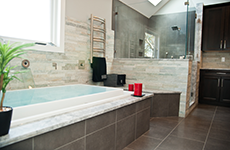 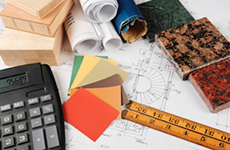 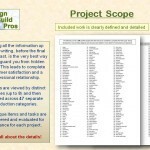 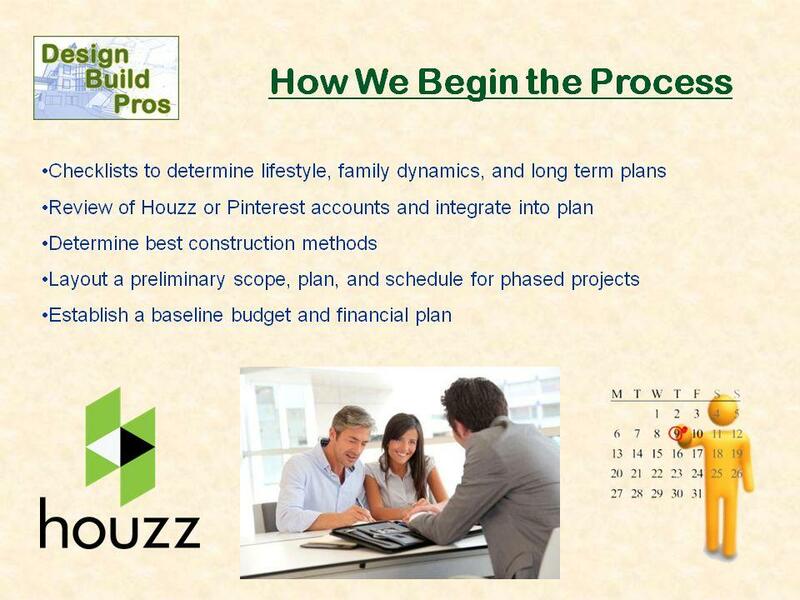 The project reference information is first gathered from the homeowner via an initial consultation, field measure, photography, DBP Profile checklists, and their Houzz Ideabooks. 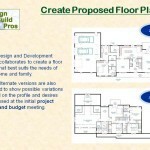 We develop three, floor plans with full-color computer designs. 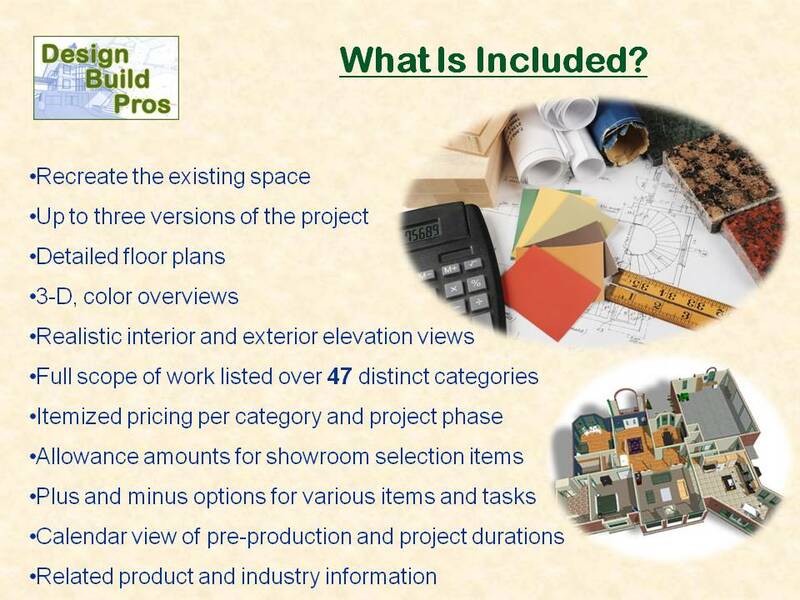 They are a modest, robust and a WOW package to illustrate different investment levels, design options, and various material selections. 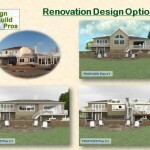 Ultimately you will be able to mix-match. 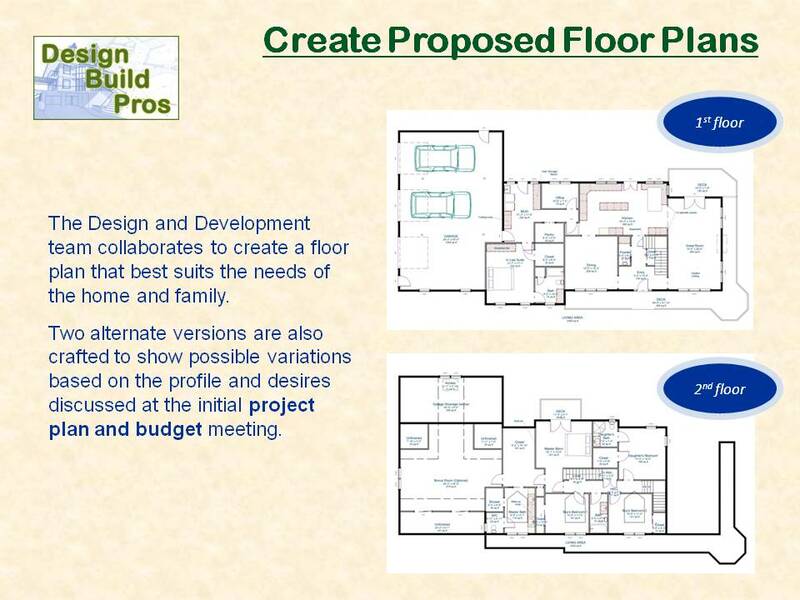 Typically, the modest and the robust plans show a range from the low end to the high end of your planned budget. 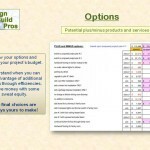 The WOW package will be above your budget. 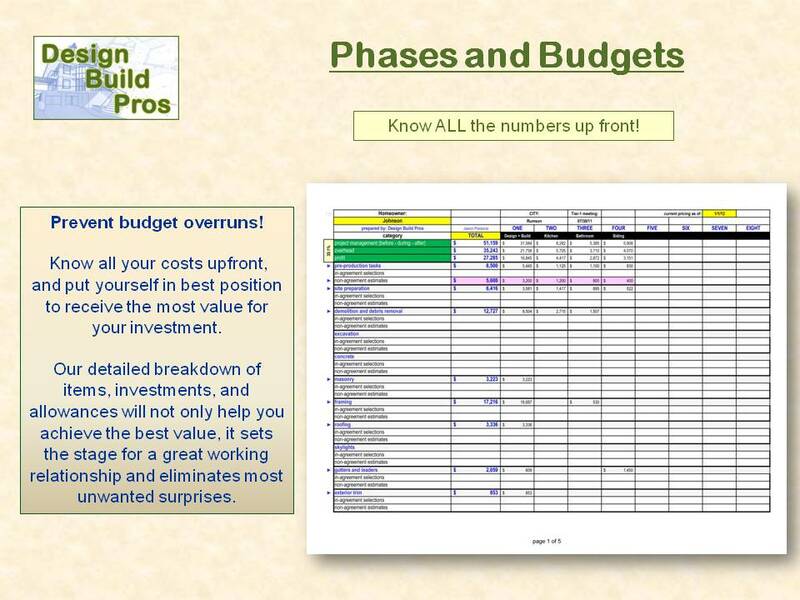 We do this, not to get you to spend more they you can or want to, but as not to stifle our design creativity in showing you all the space can potentially become. 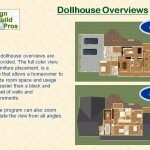 It is important to note that the WOW package is mindful of the home and neighbor. 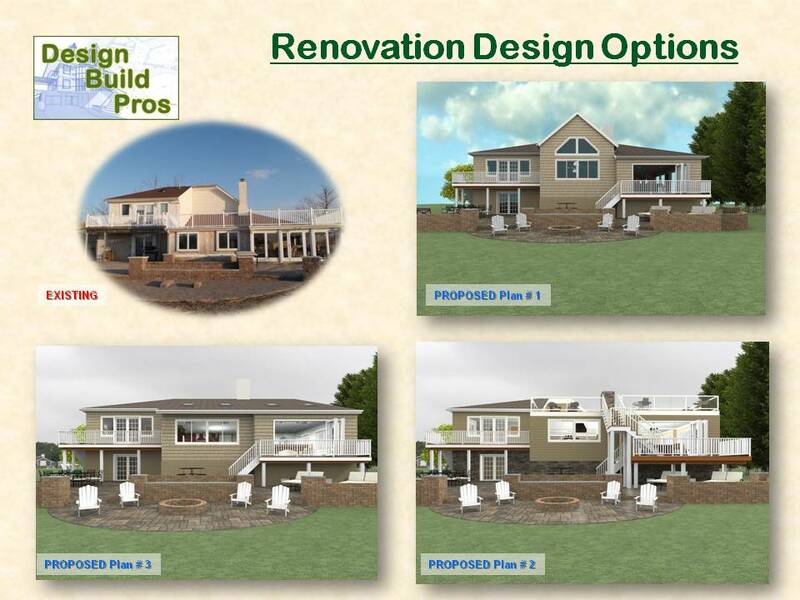 For example, the WOW package, for a similar project, would be designed differently for a $500,000 as compared to one for a $2,000,000 home. 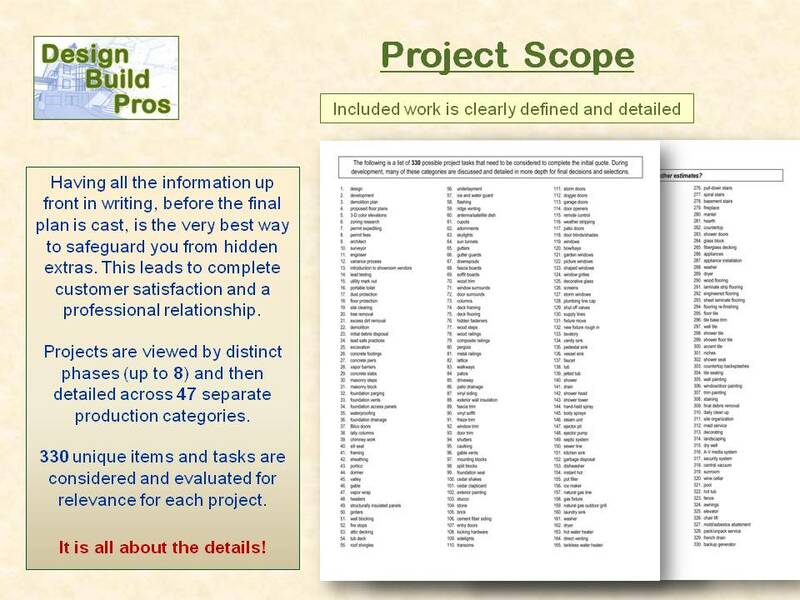 We create a written scope of work for the Robust plan over 47 categories detailing what needs to be done to build the project in its entirety. 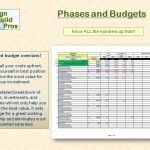 We display pricing for each of those 47 categories. 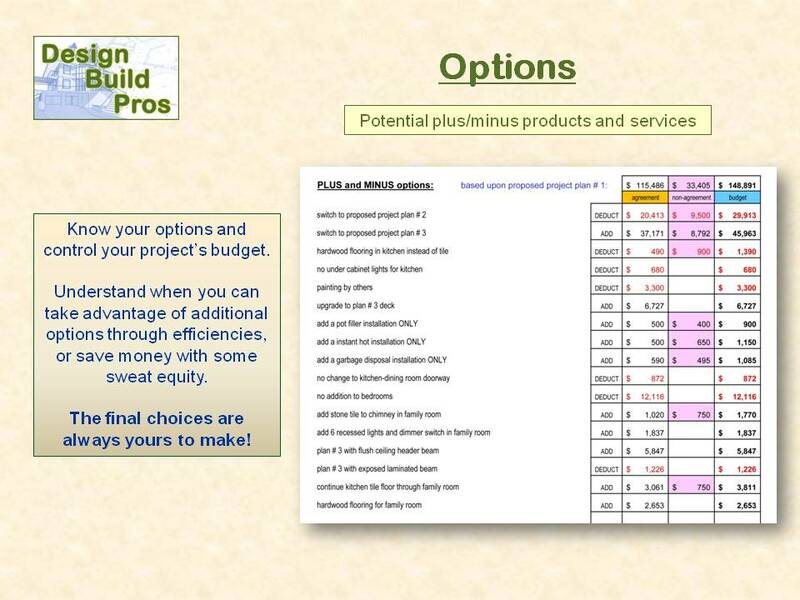 We create a customized list of plus/minus options. 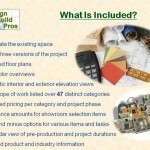 We itemize showroom product selection allowances. 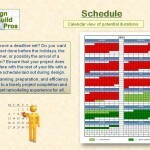 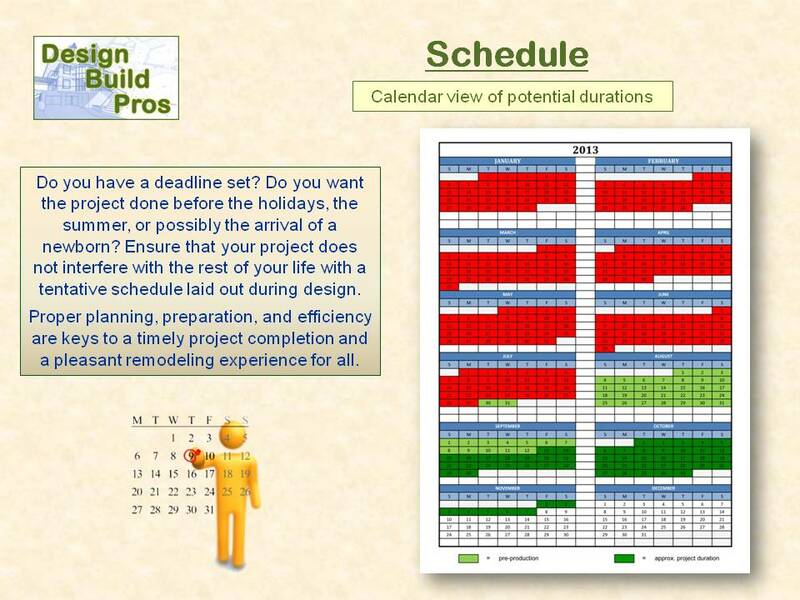 We create a calendar view schedule depicting when the project can start and when it should be completed. 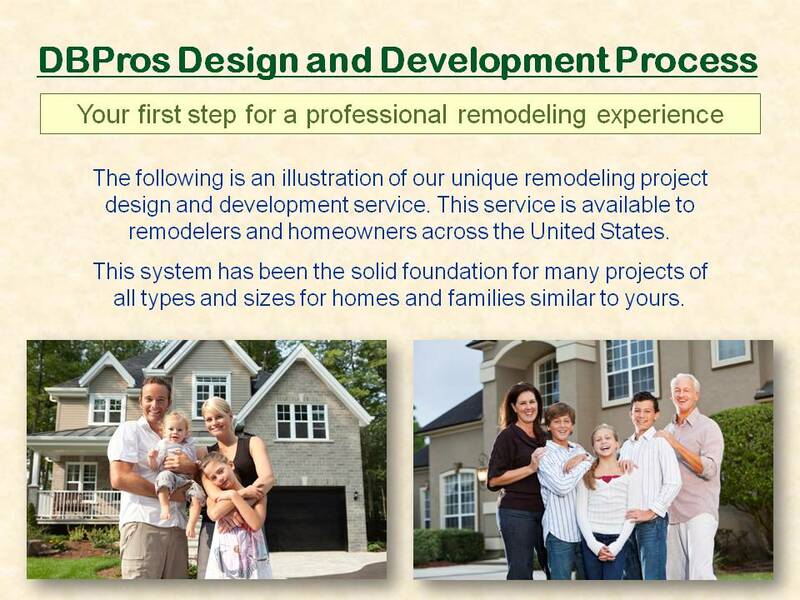 Click the first image and a slide show will begin. 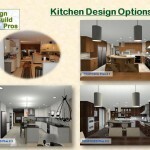 The images will advance automatically or, with the arrow keys, you can manually advance, go back, or pause. 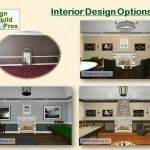 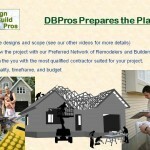 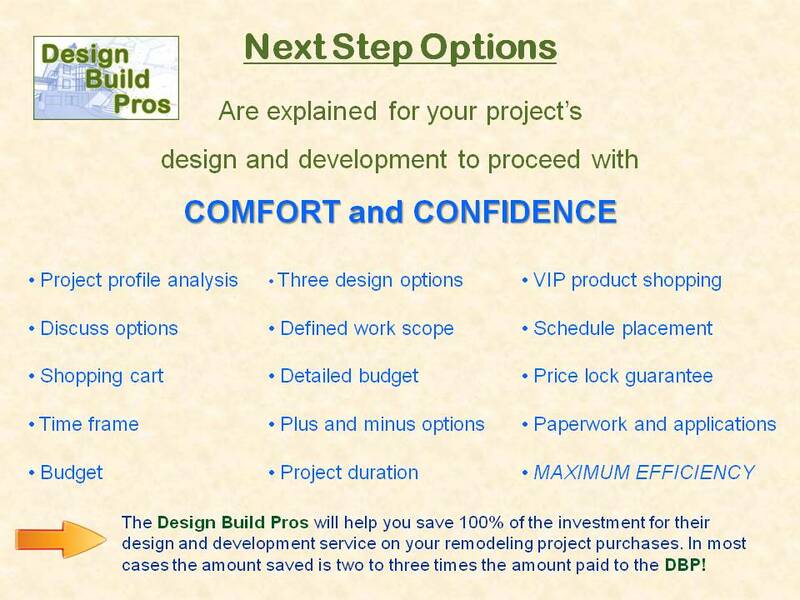 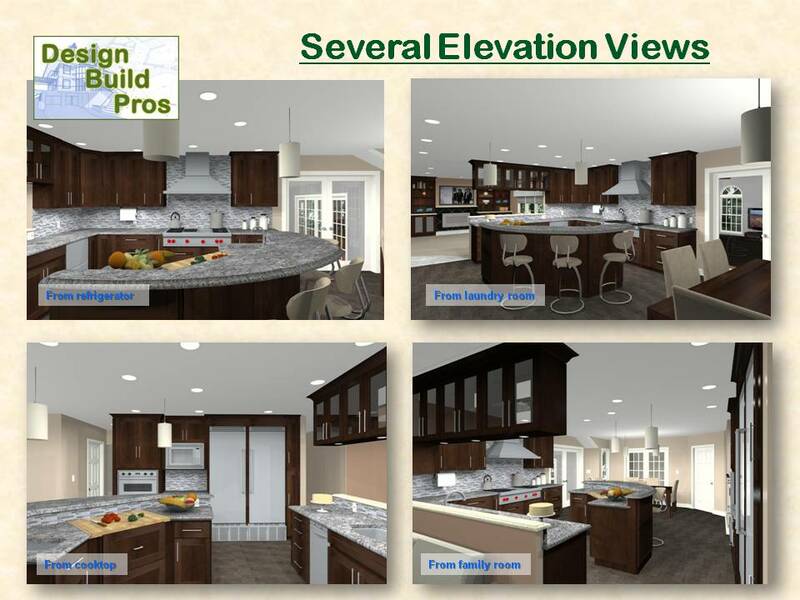 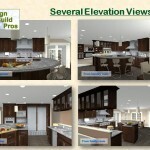 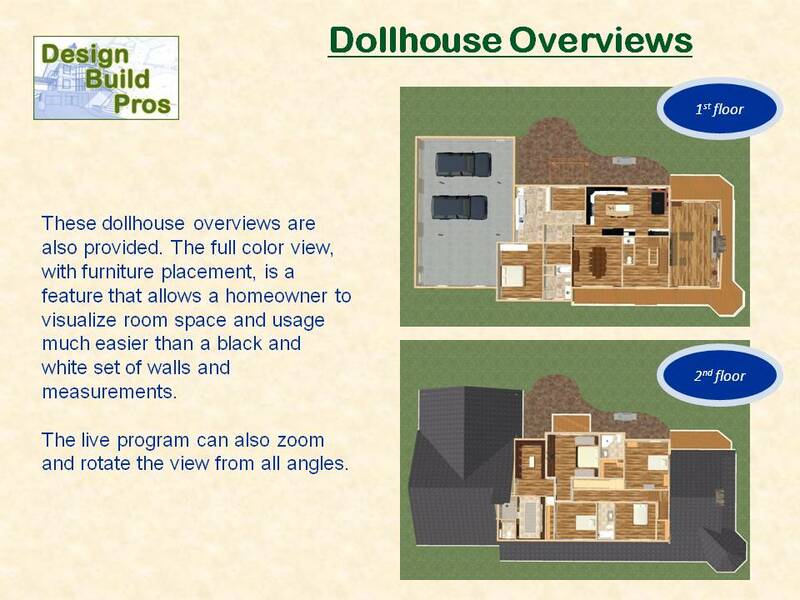 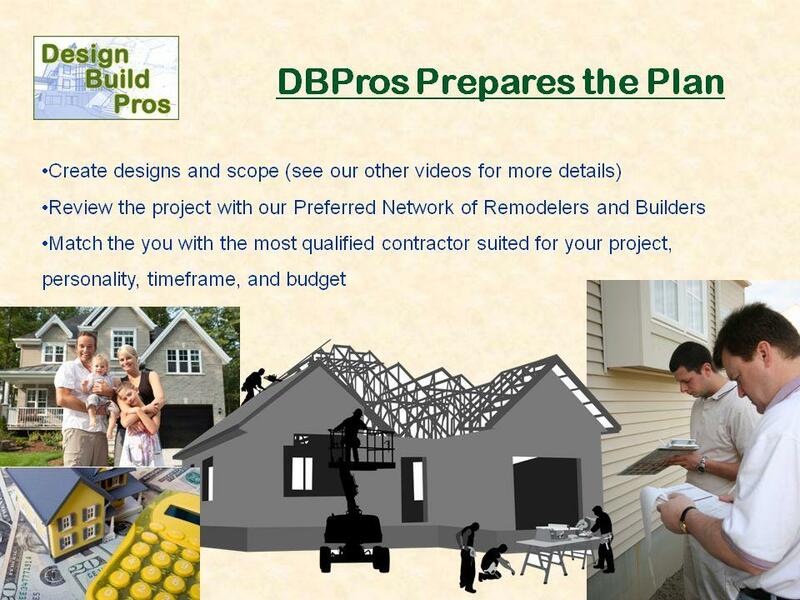 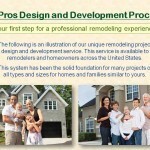 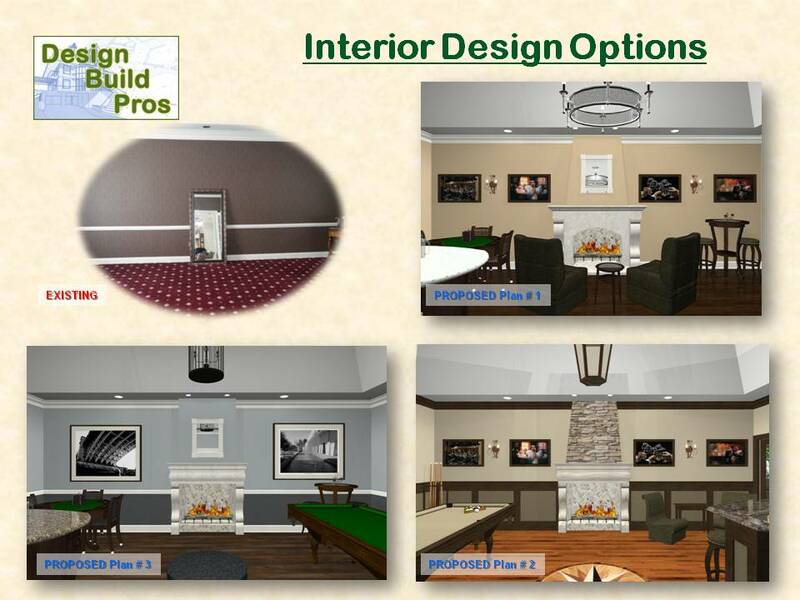 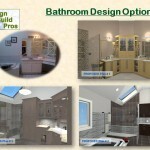 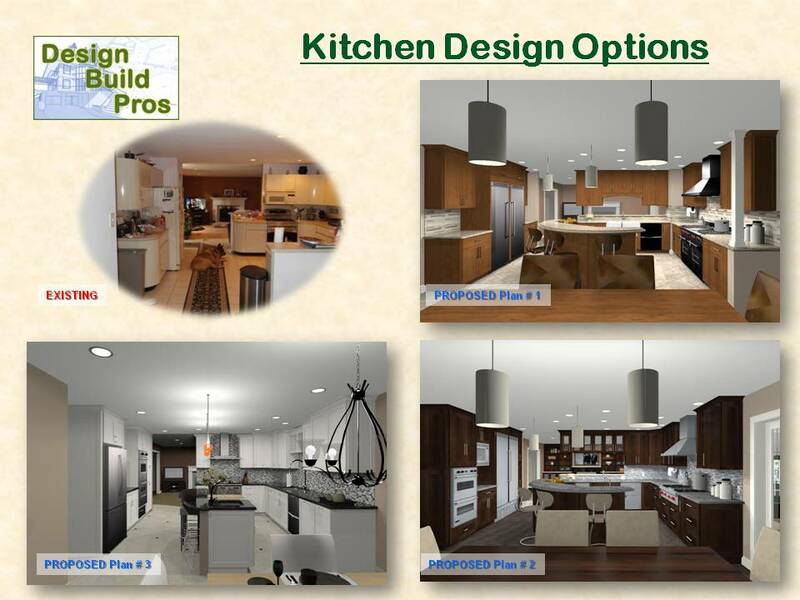 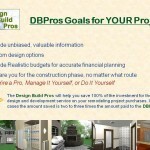 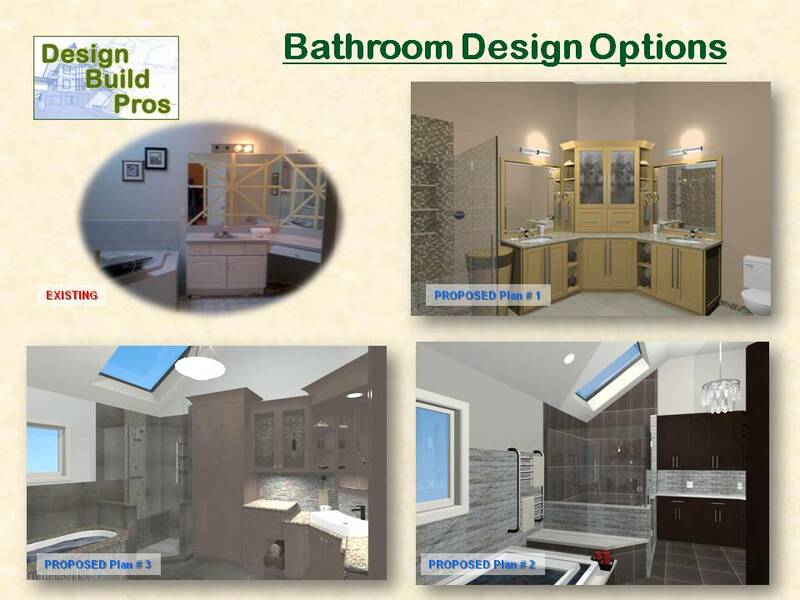 DBP Basic Makeover Package: Three 2-D floor plans showing different design options with notes, email introduction to a preferred remodeler that will meet and quote the project and VIP introduction email to related showroom vendors for homeowner to buy direct with trade discount. 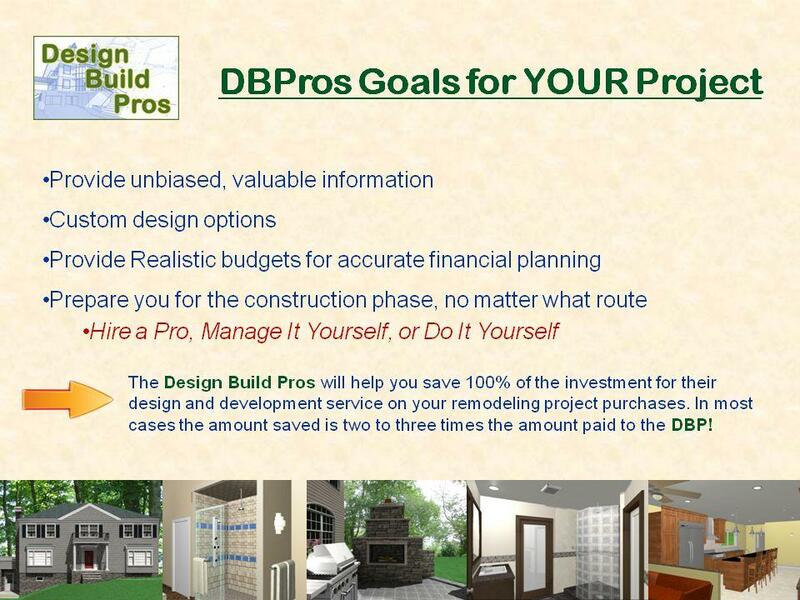 CLICK HERE to view the full, itemized price list Ask about the DBP money-back savings guarantee!